Wow! What a day we had. Sometime it is hard to explain how much we did fun. 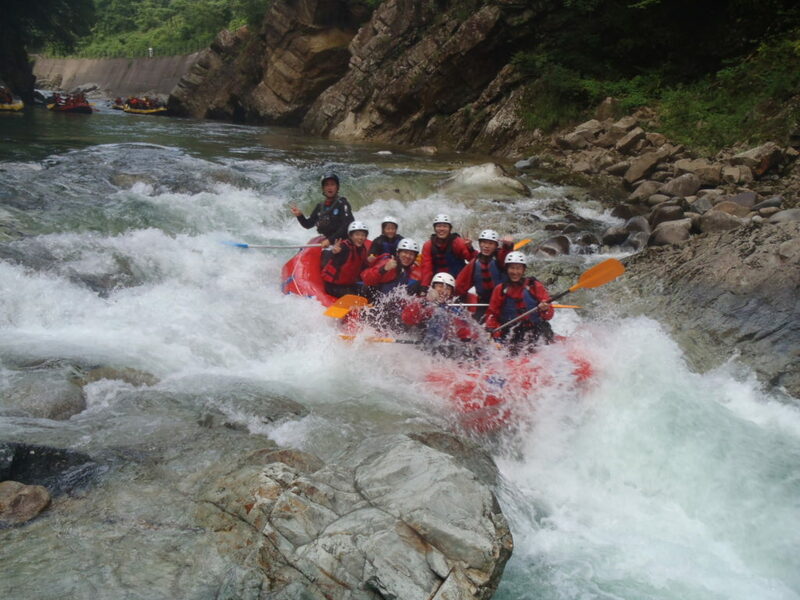 There is lots of good feeling when we were in the rafting. Those feeling might be you also have it. If you want to have that exciting and life time feeling. Please come and join rafting with Jug Sports. And try to share your feeling with everyone and friends. What ever you feel. Today also everybody having lots of fun and want to come back again rafting. Good Evening all ! See you in the river !